Please note The Alaya Project occurred in past. 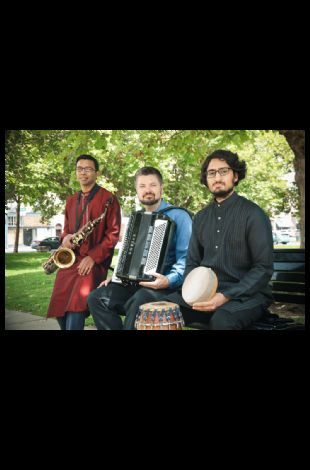 The Alaya Project is the essential bridge between the intricate Carnatic style of Indian classical music and contemporary jazz and funk. Born in the cultural bastion of Oakland, Alaya explores new textures and perspectives built over two decades of friendship, dialogue, and musical immersion across genres and continents. 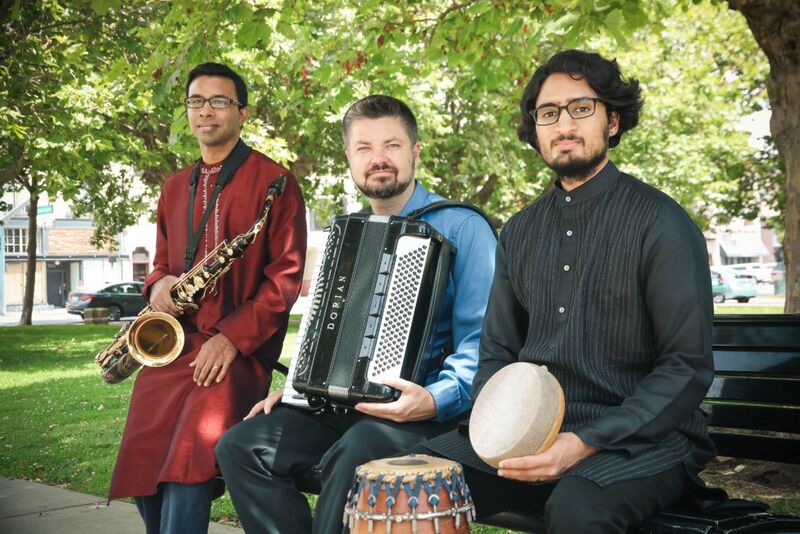 The driving, hybrid grooves of Indian percussionist and drummer, Rohan Krishnamurthy, the soulful ragas and melodies of Prasant Radhakrishnan on saxophone, and the harmonic bedrock of Colin Hogan on keyboard come together to embody the permanence of a changing soundscape.